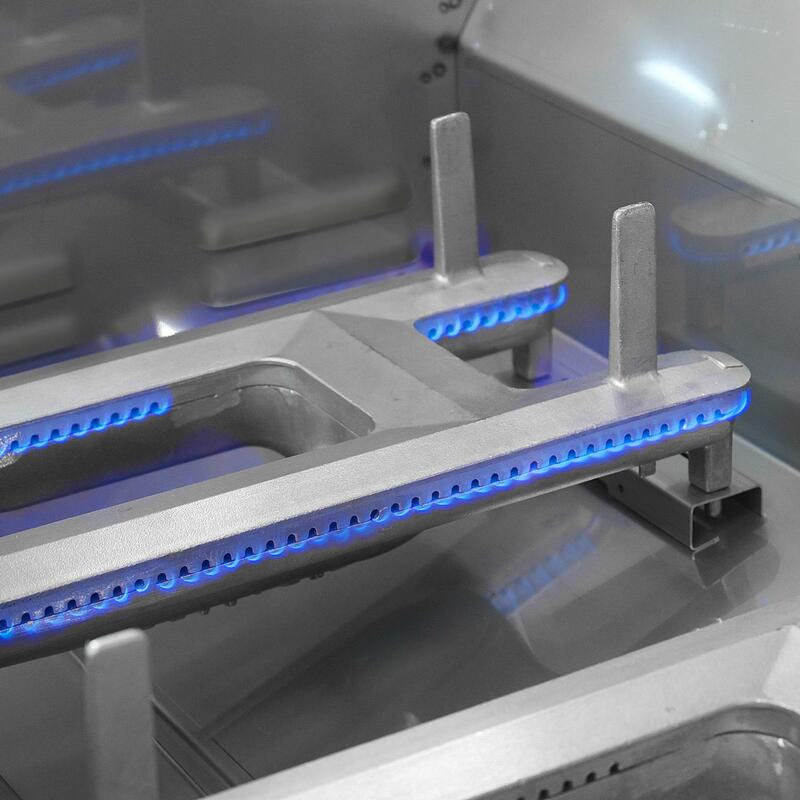 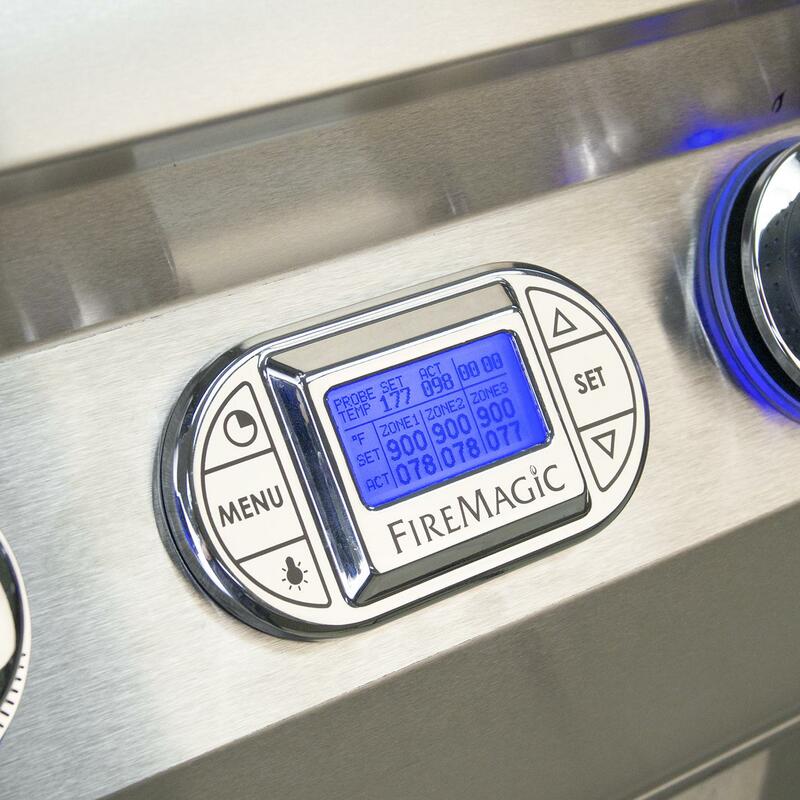 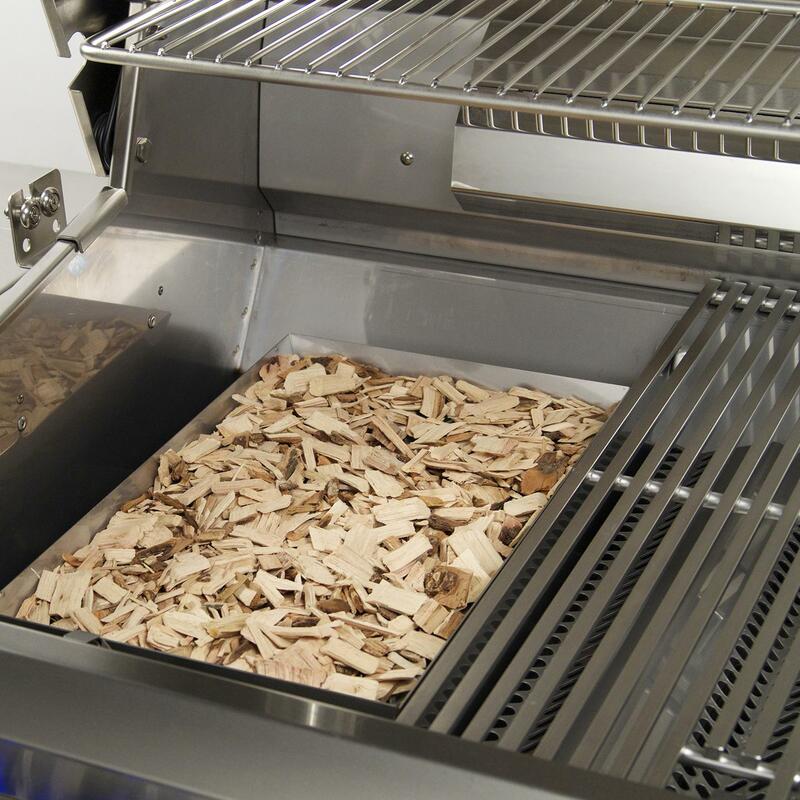 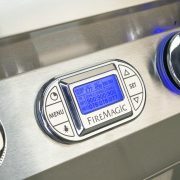 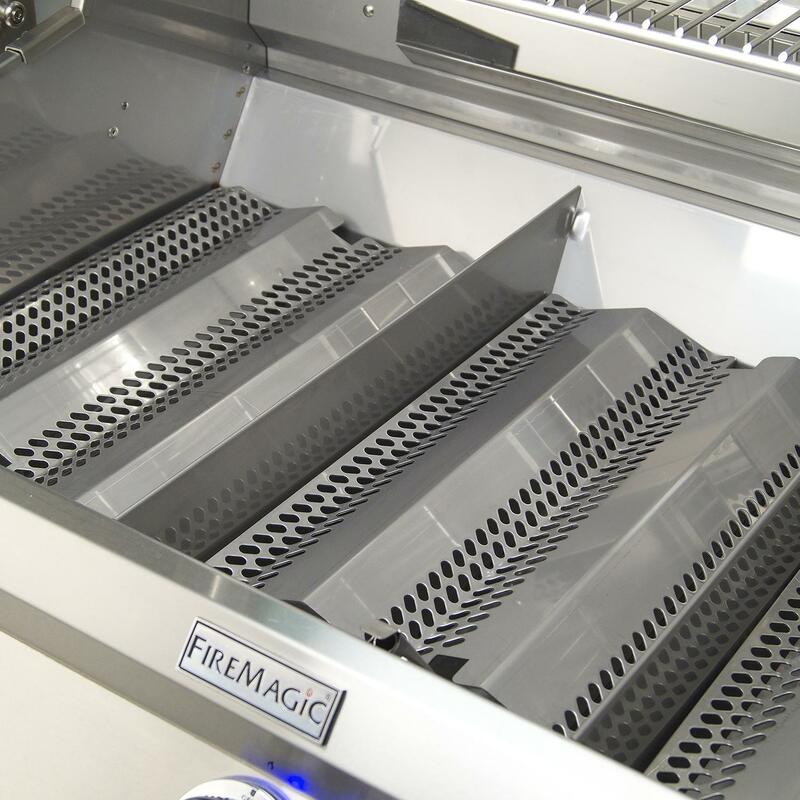 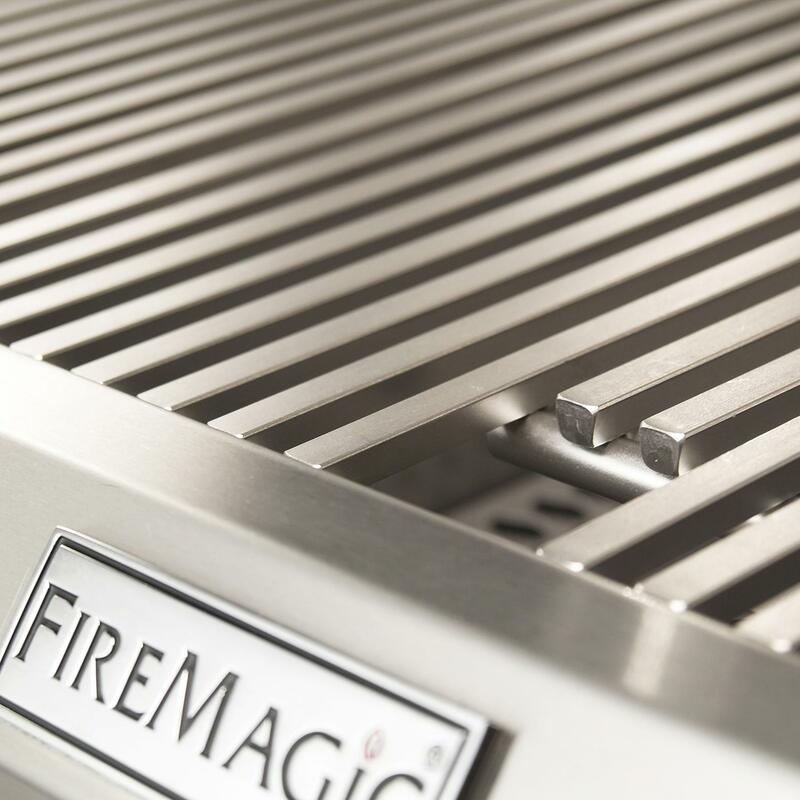 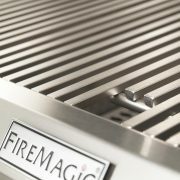 FireMagic® provides a lifetime warranty for cast stainless burners, stainless cooking grids and housings. 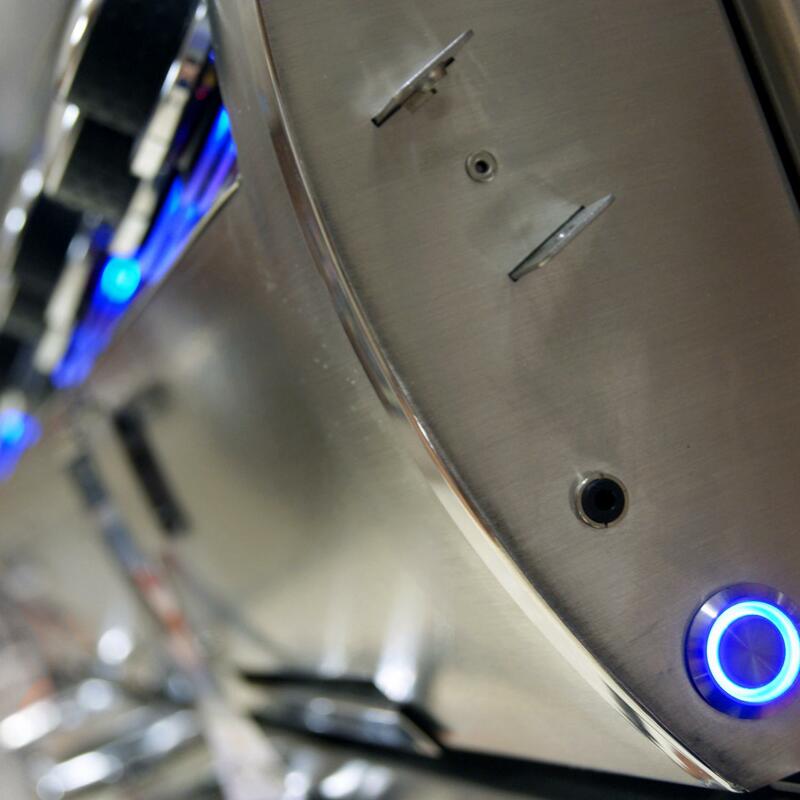 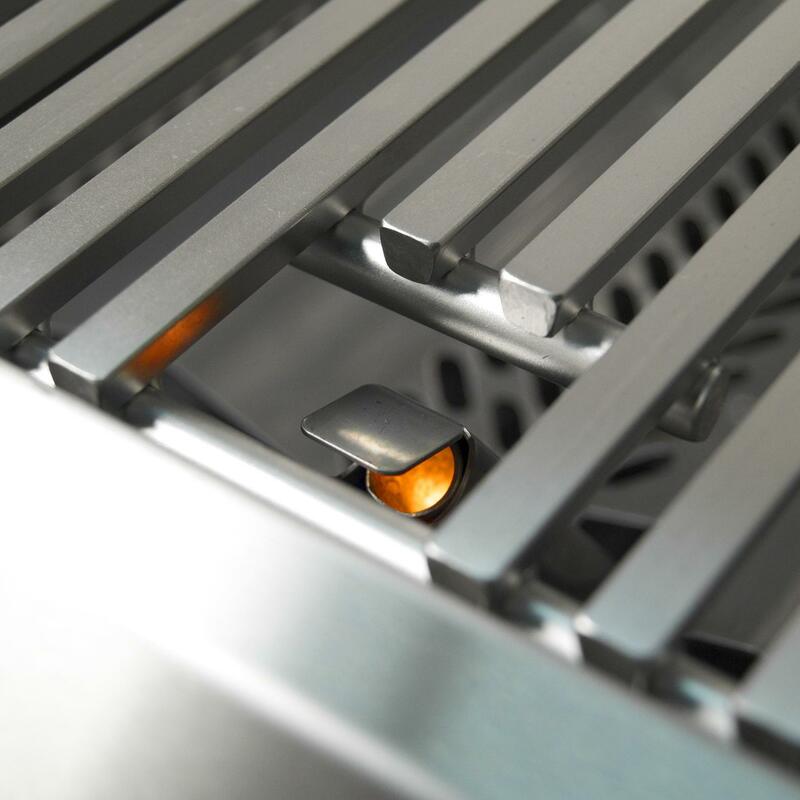 Stainless flame tamers are warranted for five years, all other components (except ignition and electronic parts) for three years, ignition systems (except batteries) and electronic components (including lights & thermometers) for one year. 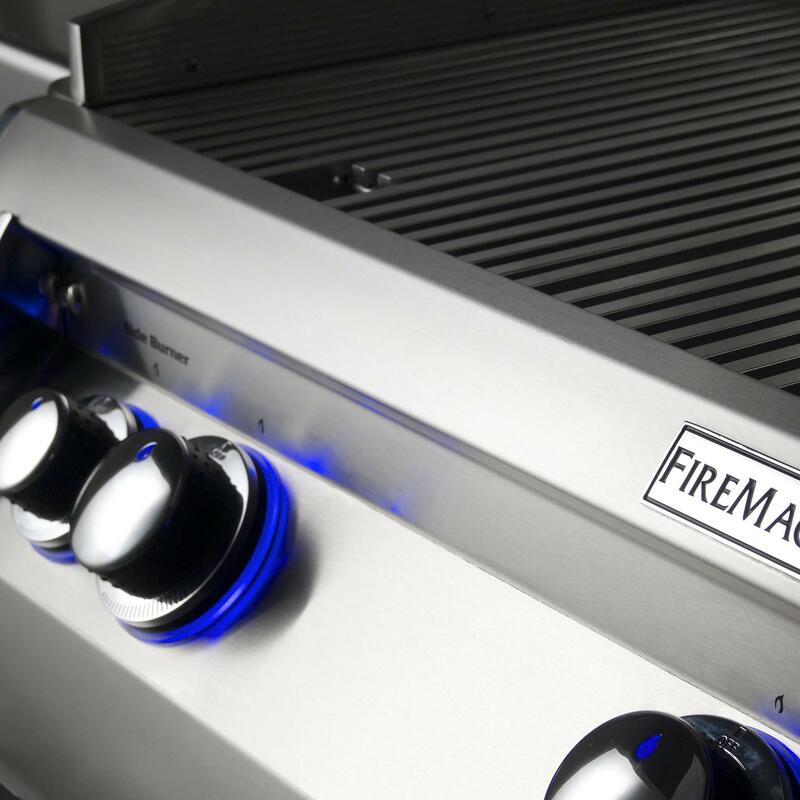 A limited one year labor warranty covers repairs up to $95. 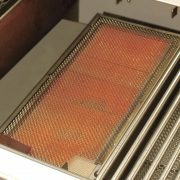 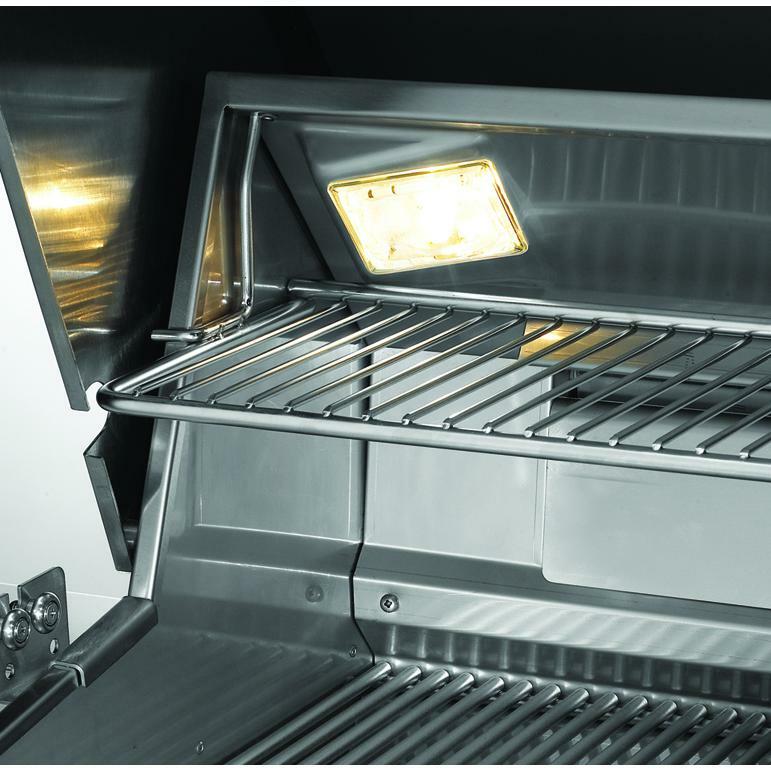 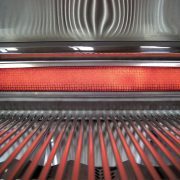 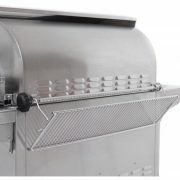 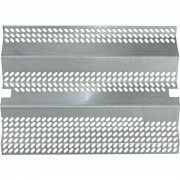 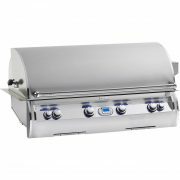 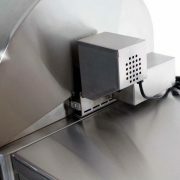 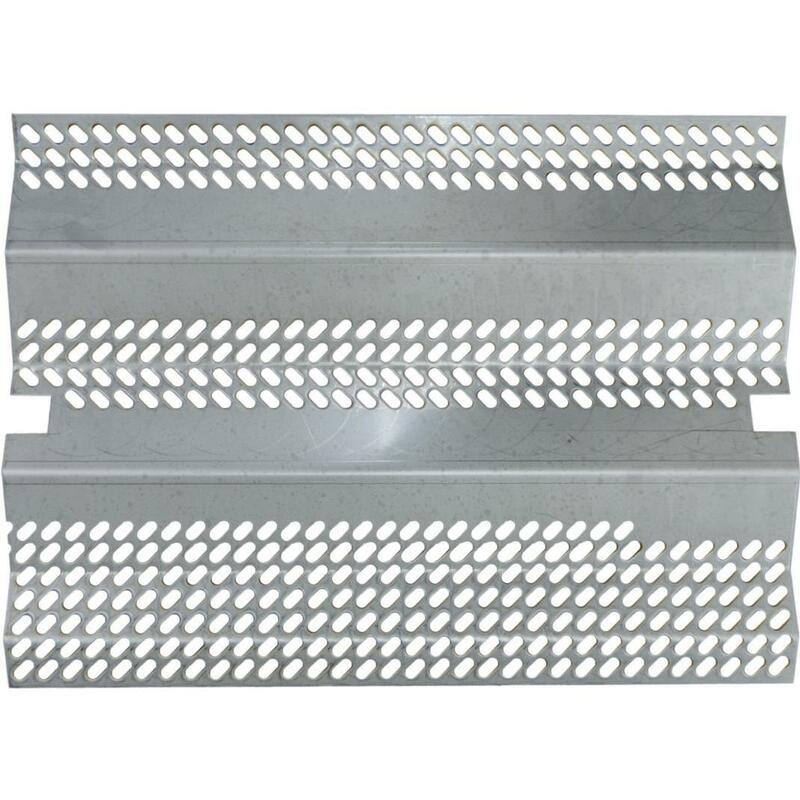 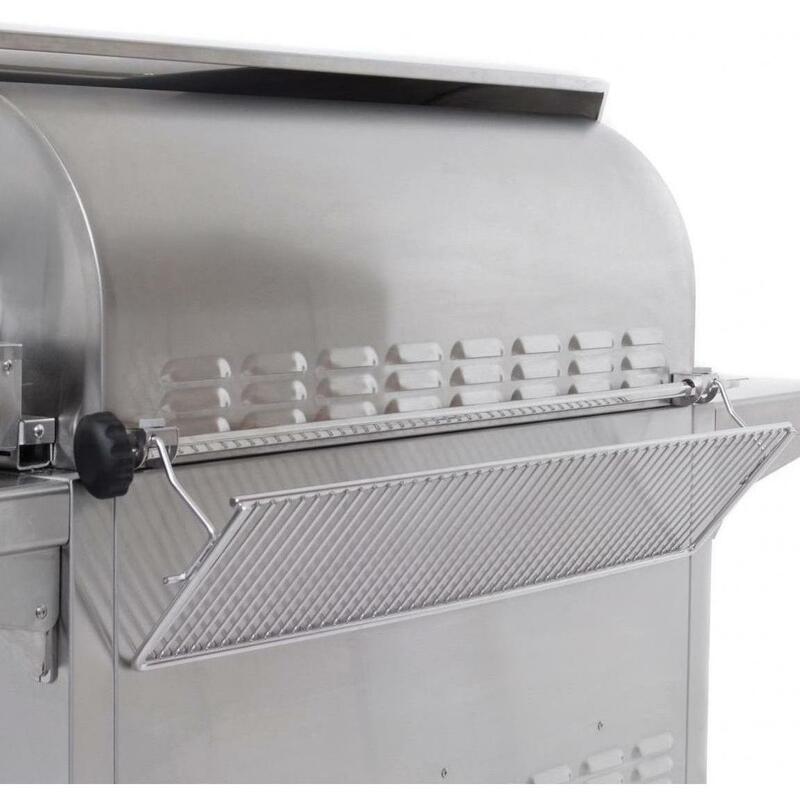 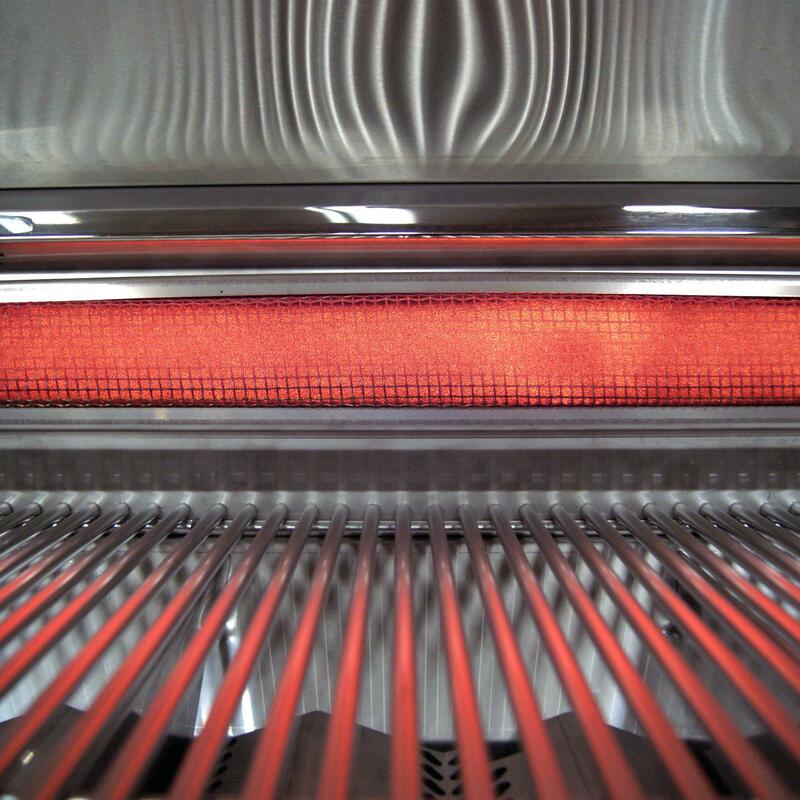 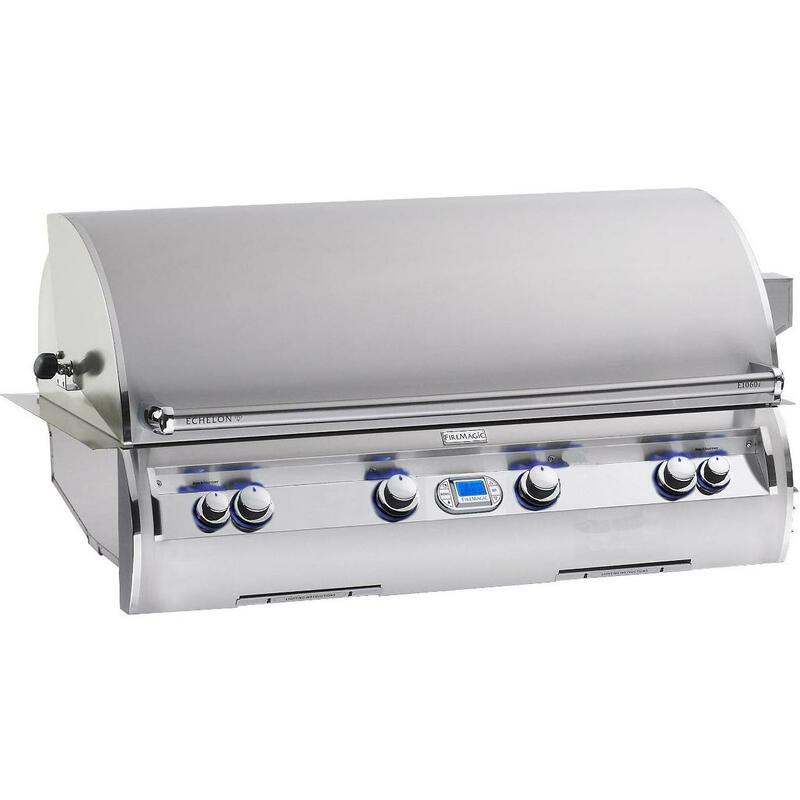 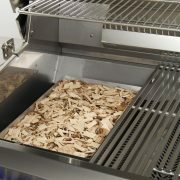 In a multi-user setting (excluding commercial use) this grill is warranted to be free from defects in material and workmanship for the stainless grill housing, burners, cooking grates, brass valves, inner lines and manifold assemblies for five years, all other components (except batteries) are warranted for one year.